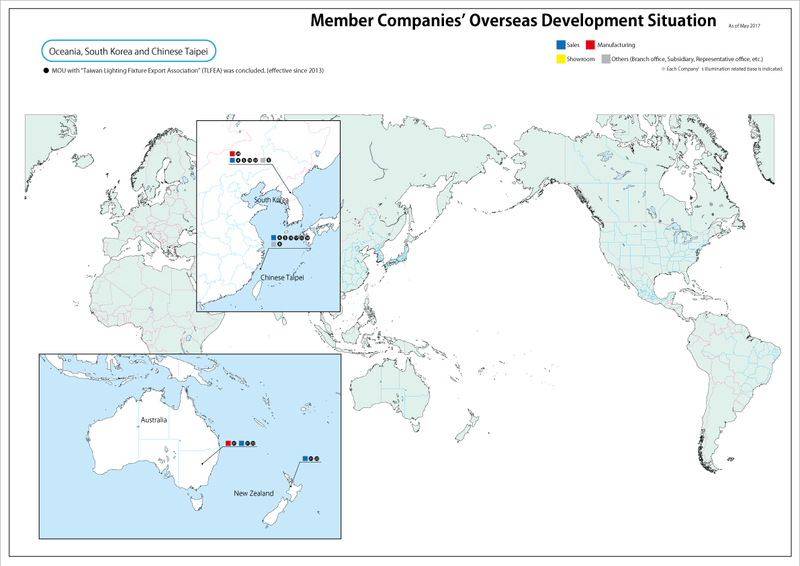 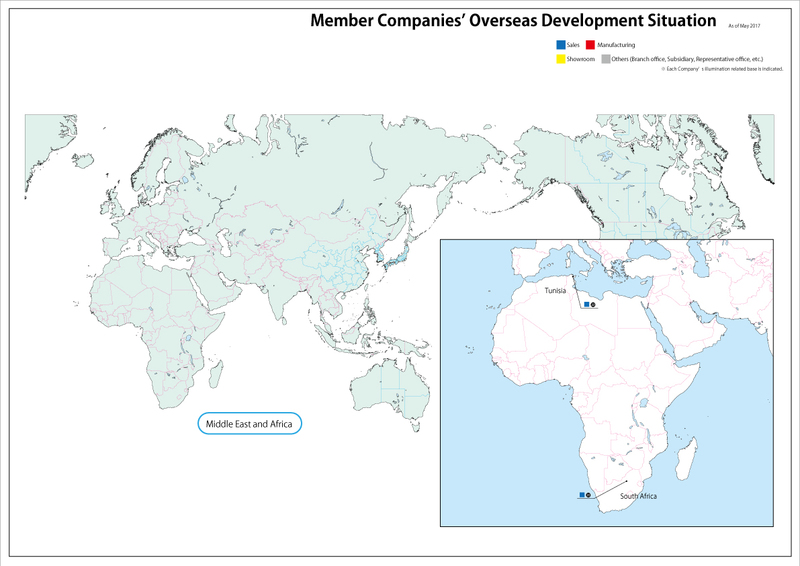 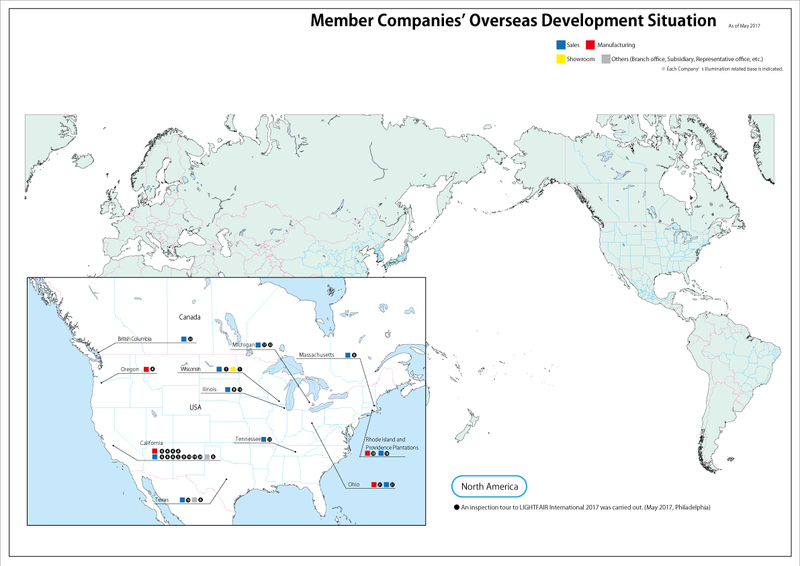 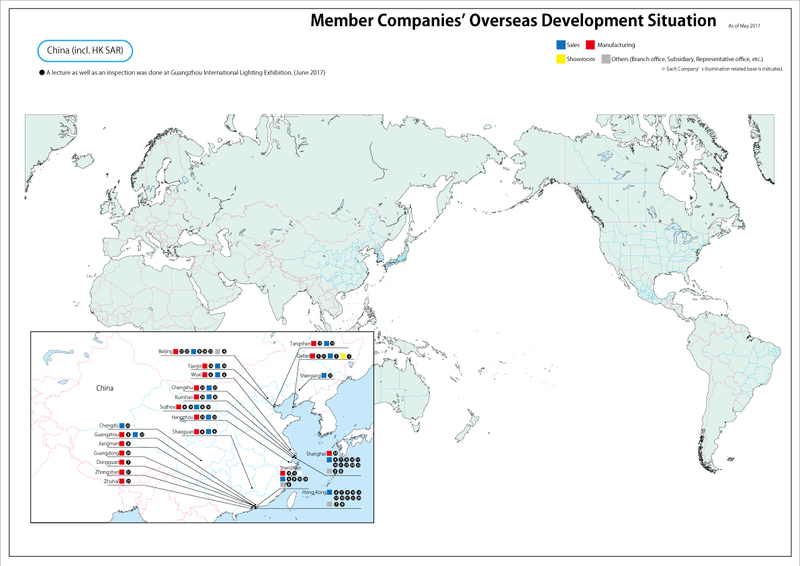 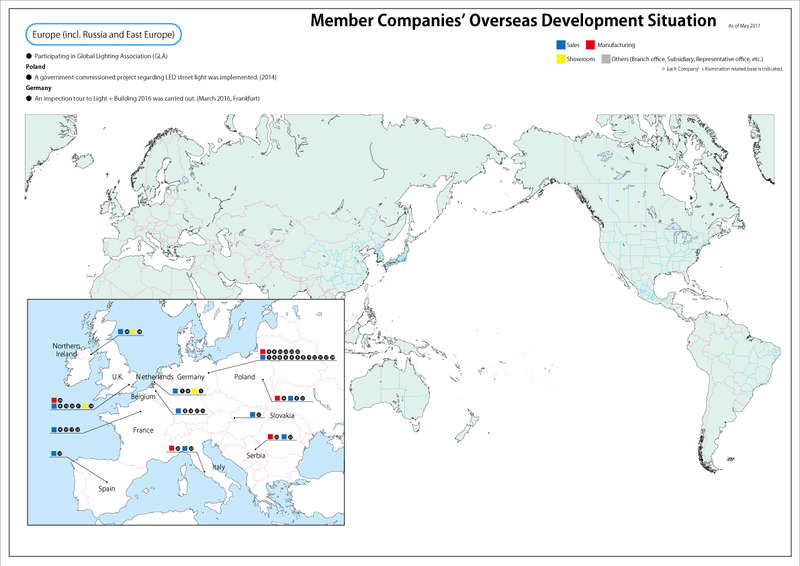 JLMA introduces the overseas development situation of the member companies. 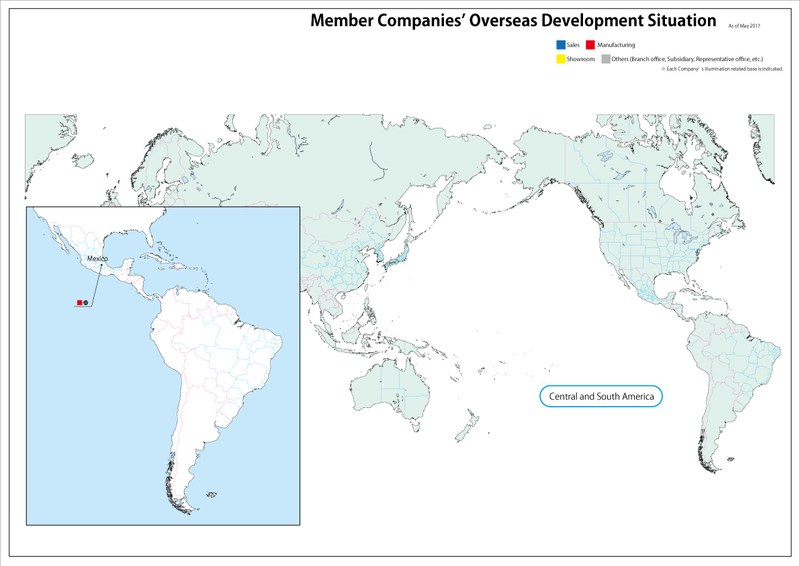 When you click a region name, detailed map of each region will be displayed. 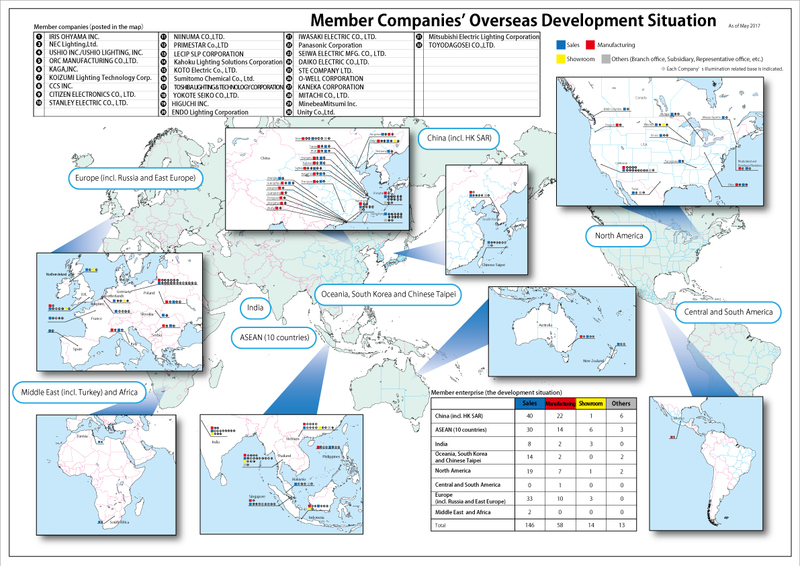 ㉓SEIWA ELECTRIC MFG. 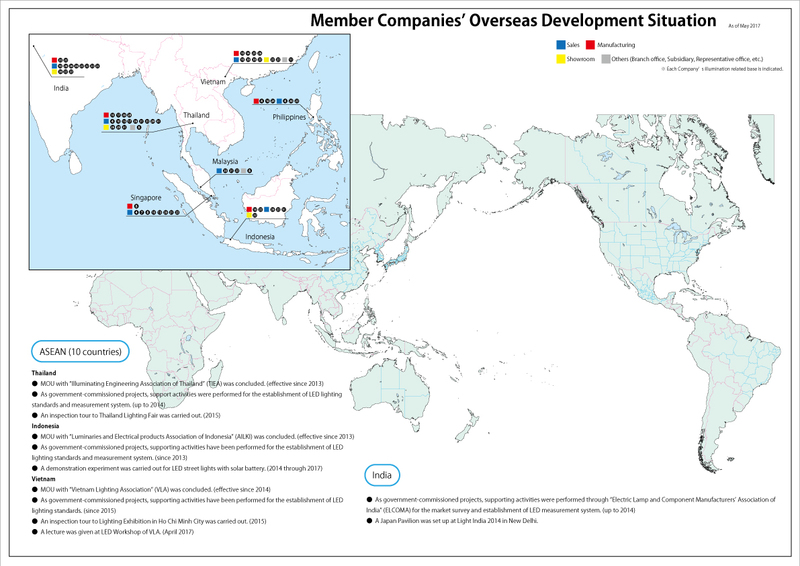 CO., LTD.
● A Japan Pavilion was set up at Light India 2014 in New Delhi.